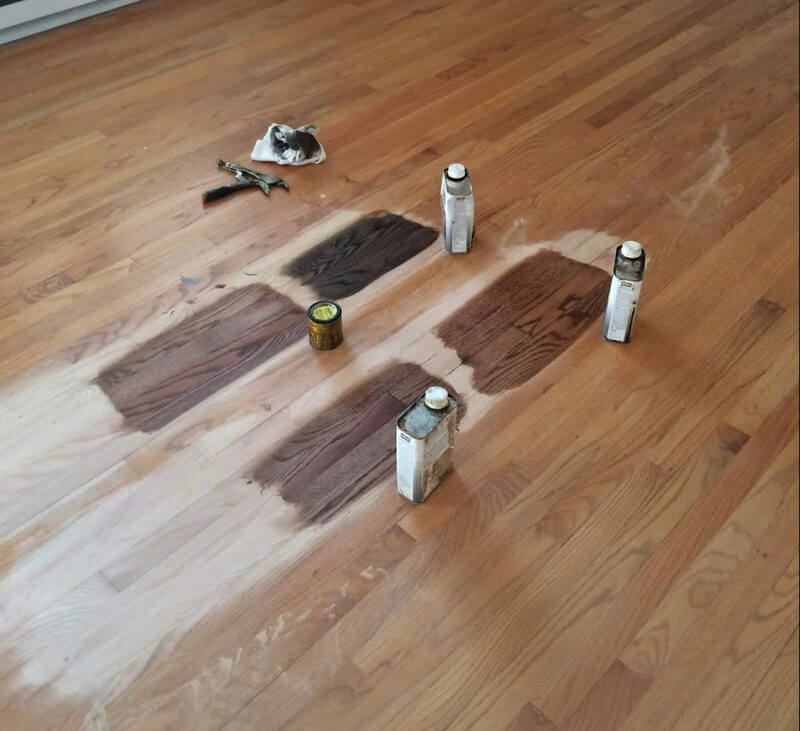 We use a special oil-based wood stain to provide a beautiful color that works with the natural grain of the wood for the majority of our hardwood floor projects that require a new coat of stain. It’s easy to apply and sinks deep into the wood’s pores to ensure lasting color. The stain also helps to seal off air pockets that could cause warping or future damage to the wood. If you require a different variety of stain, we also have access to certain gel stains and water-based wood stains that you are welcome to browse. With Fabulous Floors Nashville, you can trust our wood stains to be only the highest quality and the most eco-friendly. With the vast selection of colors available, we’re sure that you’ll find a stain color that suits the needs of your home in Nashville! We make sure that each stain offered to our customers meets the certification of the GREENGUARD® standard. These standards include low chemical emissions during the use of the product, ensuring a safe and healthy home for your family the entire time you use your hardwood floors. Some of our preferred brands, shown above, are Minwax® and DuraSeal®. We do however offer you the opportunity to contact us if there is a color or brand you’d prefer that isn’t shown above. We will do our best to add it to our list of stain colors. 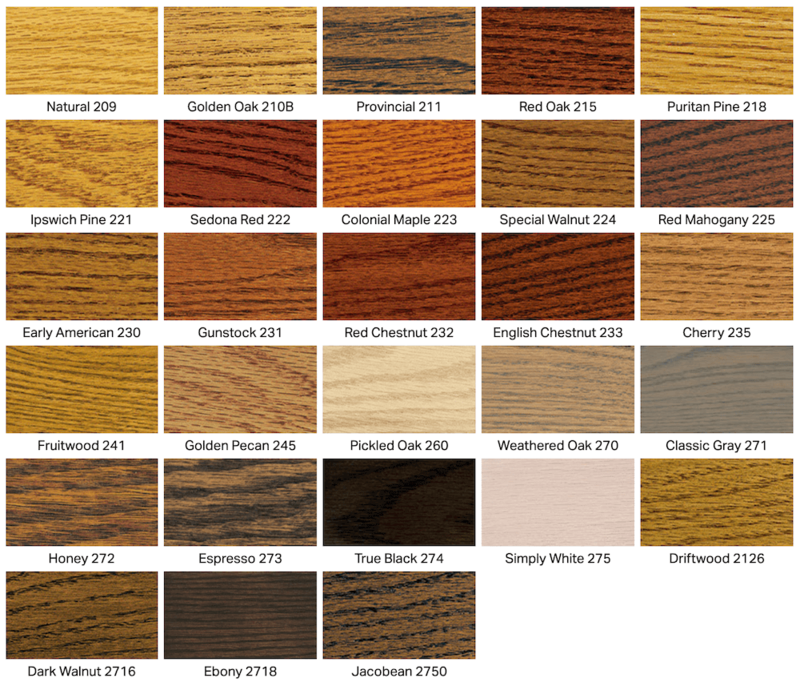 You can see more of our available stain colors by visiting the Minwax website.